Four major supplement retailers have been accused of selling dietary supplements that contained unlisted ingredients, or had fraudulent labels. The New York State attorney general’s office has accused GNC, Walgreens, Walmart and Target. 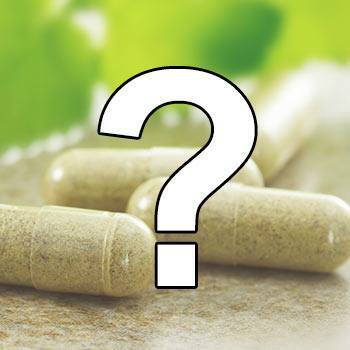 Four out of five of the products tested contained none of the herbs listed on the label. In most cases they consisted almost entirely of cheap filler ingredients such as rice and even houseplants, posing a severe health hazard for individuals with food allergies. Aside from the obvious issues surrounding fraudulent labels and duping customers into buying capsules filled with rice, these inaccurate labels can be dangerous. Consider individuals with food allergies, with no clue their dietary supplement contains harmful ingredients not found on the supplement facts / ingredient list. Not only are they not getting the supplement they paid for, they can be doing severe harm to their health by taking it daily. This case just took a look at 4 major supplement retailers, and found an issue with almost every sample they looked at. Imagine the problem facing the supplement industry as a whole. With thousands of dietary supplements available these days, the problem is a far reaching one to say the least. Who is to blame? The supplement retailers themselves? Or could it be the labs who manufacture the supplements giving the retailers the slip? Either way, something needs to be done to further regulate the supplement industry and protect consumers. 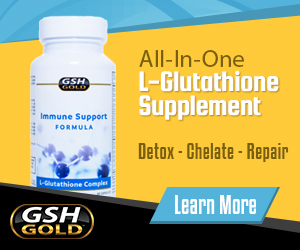 Low GSH levels are associated with chronic inflammation and DNA damage.